My emoji Pile of Poo bracelet. Matt frantically translating to emoji. 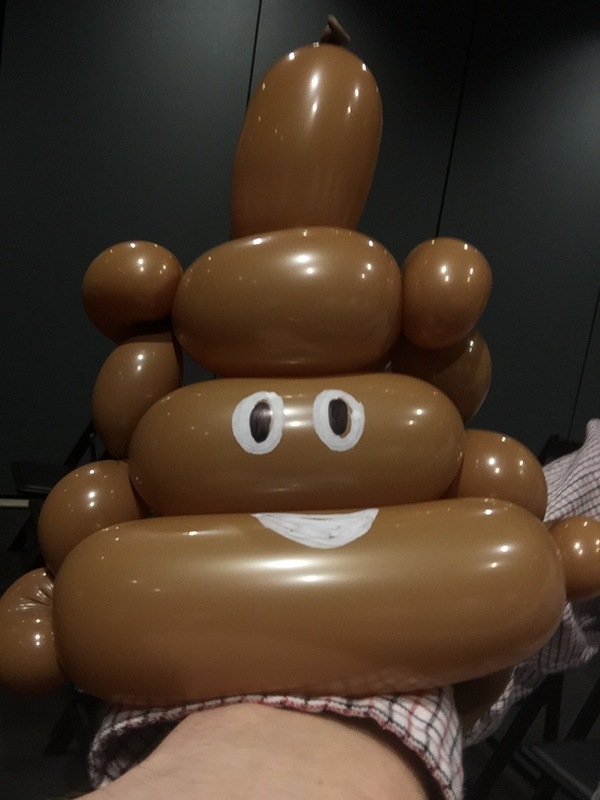 Scenes from the first Emojicon — a conference all about emoji.